8-Bit Girl: The Sims 3 Hits Consoles, But Is It Worth It? 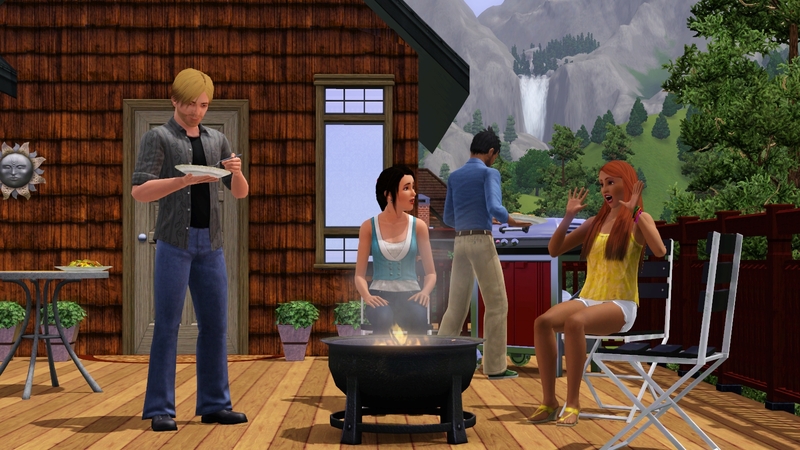 The Sims 3 Hits Consoles, But Is It Worth It? By now most of you should at least be vaguely familiar with The Sims franchise. 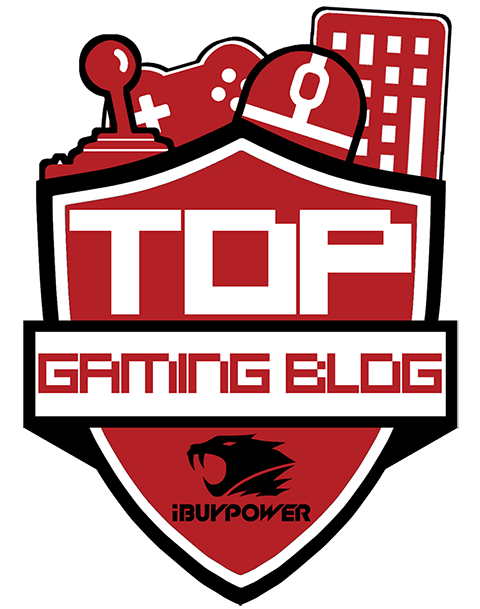 The first in the series was released in 2000, and quickly became the best selling PC game in history. 11 years have passed by then, and many titles have been added to the ever-expanding franchise, and expansions further enhanced the existing titles game play. However, a decent console version of The Sims had sadly never been created. Yes, the formula came very close to the original PC version, but these console versions never fully captured the addictive game play experienced by PC gamers. Finally, it appears that Maxim, the games creators, have finally cracked it. 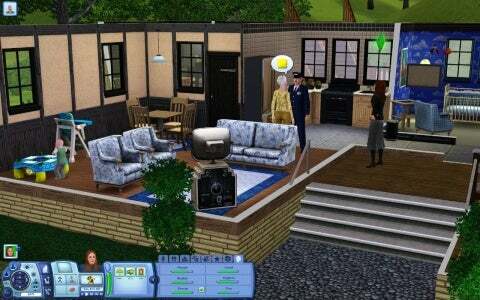 The Sims 3 made it's debut on the Xbox 360 in October 2010 (it was also released on the Playstation 3, Wii and Nintendo DS at the same time). This time around, the controls have been swapped from a keyboard and a mouse to a controller. Each action is determined by the a, b, x and y buttons, whilst the analogue stick moves the cursor around the screen. The controls are a little tricky to master at the beginning, but soon become easy once more of the game is experienced. The tutorial really helps to ease players into it also. The addictive nature of the PC version is present here, and it is easy to spend a few hours in one sitting pandering after your Sims needs. Those familiar with the PC version will be aware of how expansive The Sims 3 is. The third instalment in the series includes a new free-roaming aspect around the neighbourhood, and due to this, unfortunately a lot of loading screens are present. This can at times be a little frustrating when you have just immersed yourself in the game, but at least it allows you to switch off from the addictiveness for just long enough to stretch your legs, take a toilet break, etc. One of the most enjoyable aspects of The Sims 3 is the character creation and house building sections. The character creation allows for a large choice of clothing styles, body types, hairstyles, interests, voices, and more so that you can control the lives of your own personal sims. This is much more enjoyable than diving straight in with the pre-built sims. Your sims house can be custom built from the ground up to suit whatever style you were looking for. Build them a castle, a mansion or simply a cosy cottage. The possibilities are endless, and it is entirely up to you how to develop these. The element of free-choice always has been a winning part of The Sims gameplay. The ability to rule over every aspect of your sims lives, from big decisions, such as marriage and procreating, to the smaller aspects of life like when they will get their next snack from the fridge, is enjoyable and very, very addictive. However, there is a slight line you can follow if you so wish. Each sim comes complete with their own set of goals. These vary depending on what interests and personality traits you have set your sim in the character creation section, and can be achieved by completing their wishes. 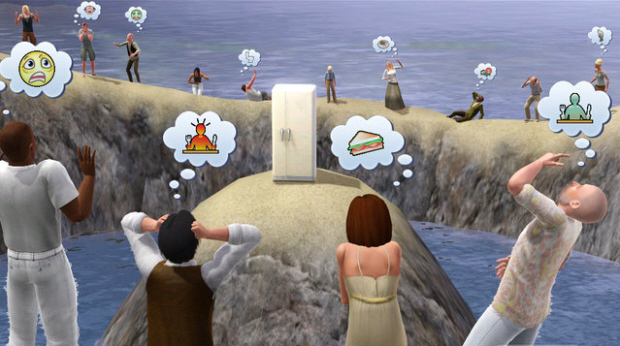 The more wishes your sim completes, the closer to their lifelong desire they become. However, shy away from their wishes and your sims mood will quickly become a very negative one. The simple goal of The Sims 3 is to keep your sims happy. Whether it be through completing their wishes, or simply sitting them in front of a computer or other mood enhancing objects, it is up to the gamer. The console version comes complete with a brand new aspect, called "karma powers." Karma powers allow the players sims to enhance aspects of their lives, or perhaps even ruin others. However, as the name may suggest, they are a little risky. Cheat your way through life with karma powers, and your sim may just fall victim to a freak earthquake, a series of exploding electronics, electrocution, and many more. This aspect is very fun to play around with, even if it is a bit of a bummer if you find your unlucky sims constantly get negative reactions from using them. Karma powers can be unlocked by completing specific challenges, and collecting the points. The more challenges you complete, the more points you will earn, and thus the highest priced karma powers will be the best to use. Earning these points isn't difficult, and can be collected rather quickly as a lot of the challenges are rather easy. Sadly, this console version of The Sims 3 is still not exactly like the PC version, so those wishing for the true experience may find themselves slightly disappointed. What makes this console version somewhat different to the one on the PC is not only the control system, but something about the look and feel of it definitely feels a little better when playing it on a computer. The neighbourhood is not as expansive as the PC neighbourhood, and the lack of expansion packs (the PC version has many of these) is a little disheartening. It also gets a little too repetitive at times due to this. 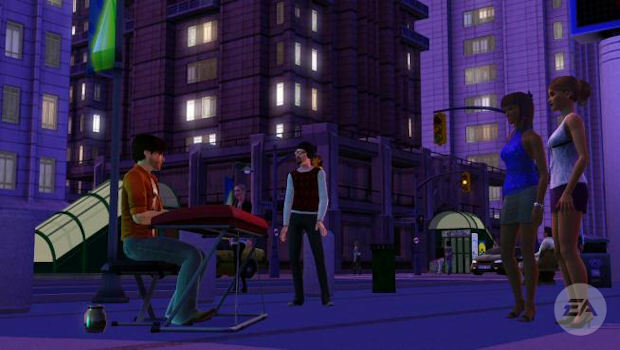 The expansion packs in The Sims games often add a little twist to the main gameplay, and thus enhance the game significantly. Without these packs, the console edition feels like it is lacking somewhat. Whilst The Sims 3 may not be an exact replica of the PC version, and lacks the excellent expansion packs available for the PC edition, it is definitely an enjoyable, and highly addictive substitute. If you do not own the PC version, I highly suggest giving this console version a go.